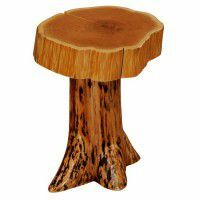 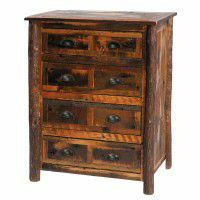 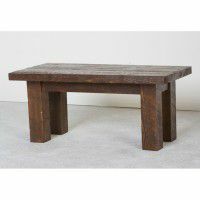 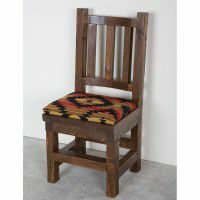 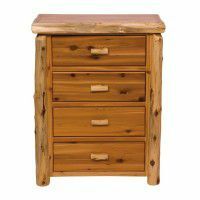 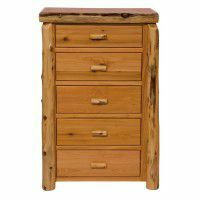 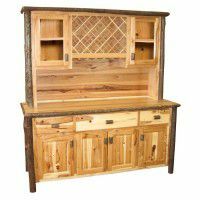 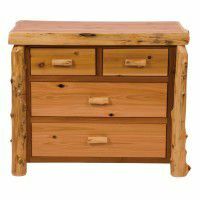 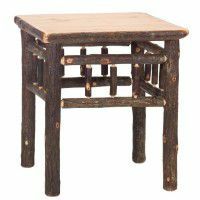 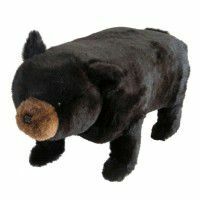 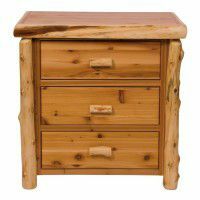 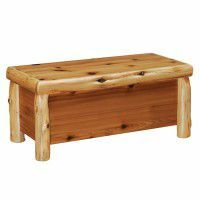 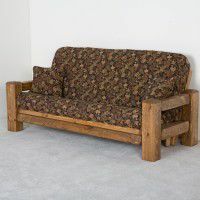 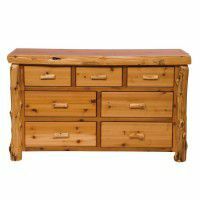 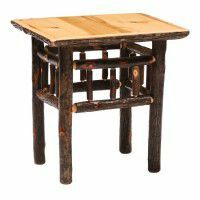 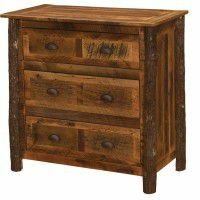 The Cabin Shop offers a large selection of Handcrafted Log Furniture in cedar, aspen, hickory and pine as well as Barnwood for every room in your home. 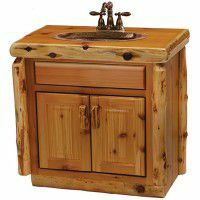 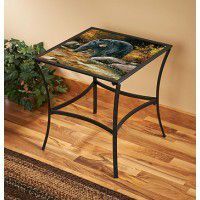 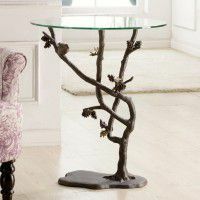 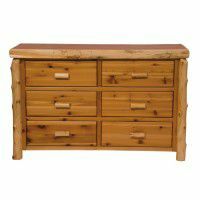 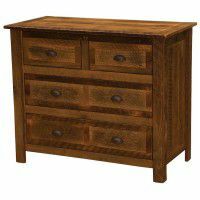 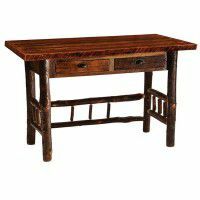 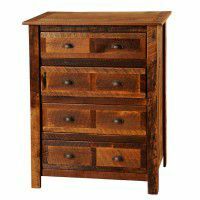 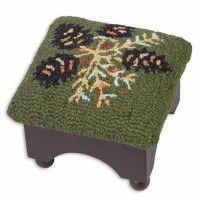 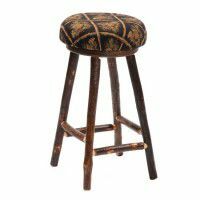 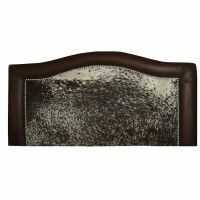 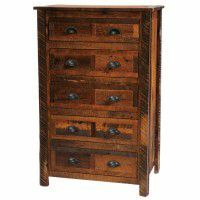 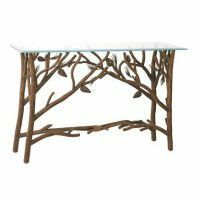 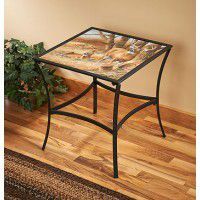 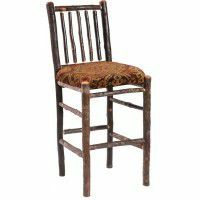 In addition to bedroom, living room and dining room furniture, you will also find bathroom vanities, rustic pool tables, bars and bar stools and many other unique pieces. 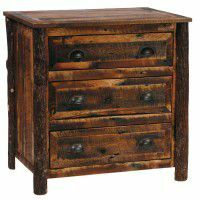 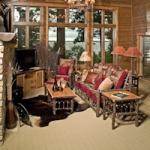 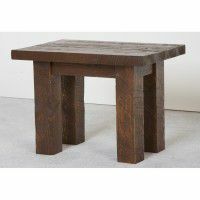 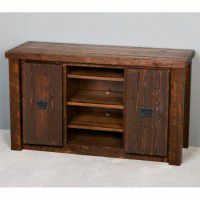 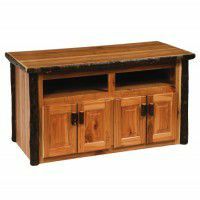 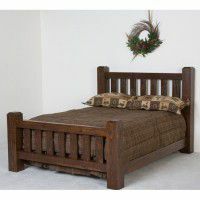 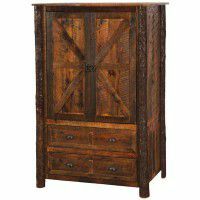 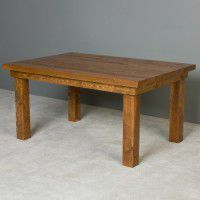 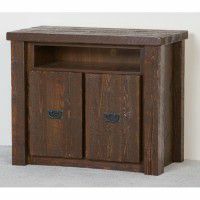 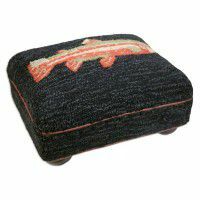 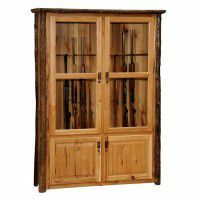 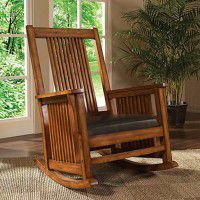 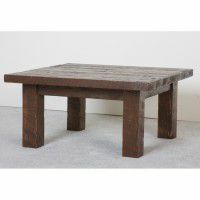 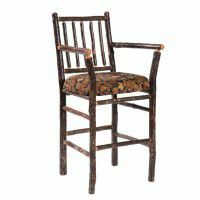 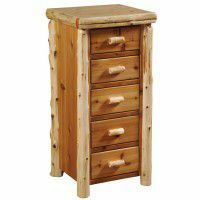 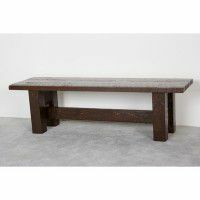 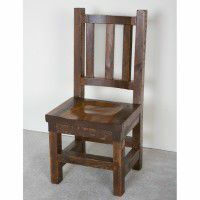 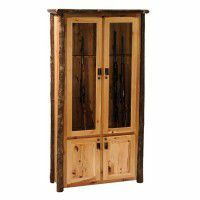 Our rustic cabin furniture is quality built and Made in America.